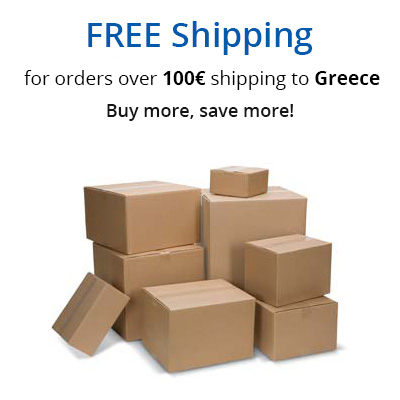 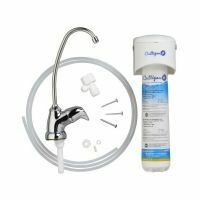 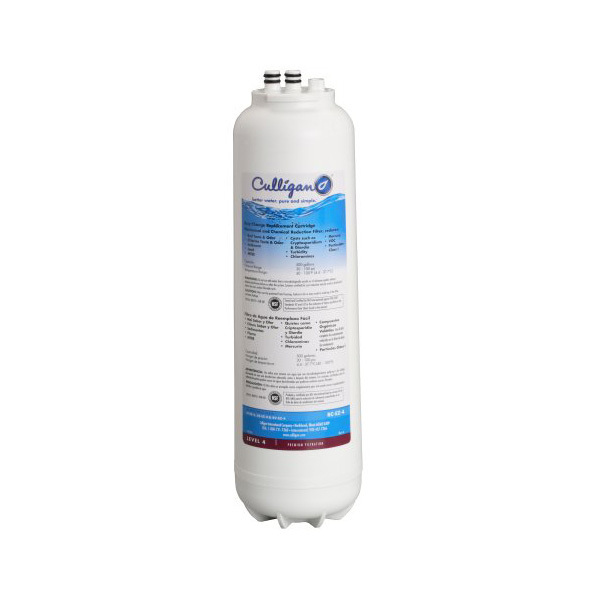 The replacement filter cartridge Culligan RC-EZ-4 fits on the under-sink water filter Culligan US-EZ-4 and has a capacity of approximately 1800 liters thus lasting for about 5 to 6 months, depending on your water quality. The filter reduces sediment, cysts, lindane, atrazine, lead, turbidity, VOCs, MTBEs, chloramines, mercury, chlorine taste and odor. 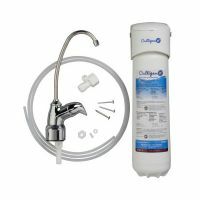 The system is tested and certified by NSF International against NSF/ANSI Standard 42 & 53 for the reduction of chlorine, taste and odor.